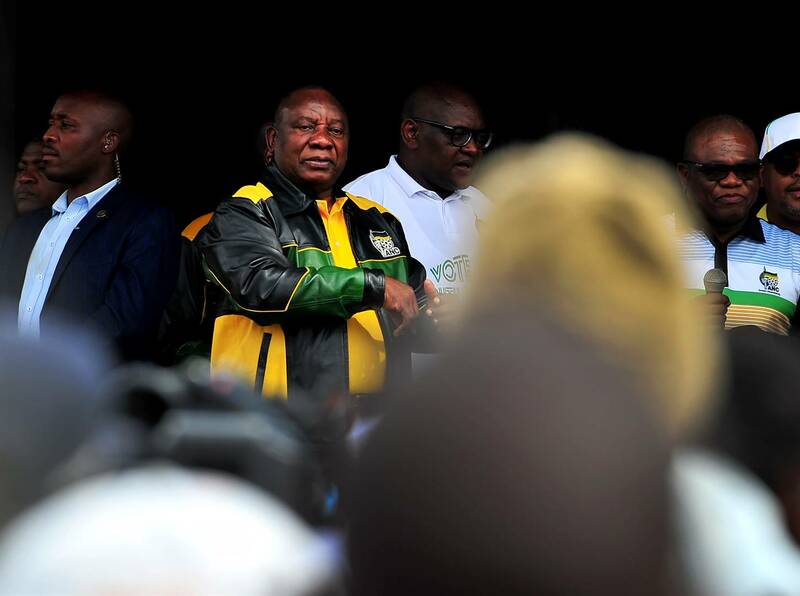 But on the campaign trail, Ramaphosa sometimes appeared out of touch with the daily struggle of the masses. Most of the 200 000 residents subsist without electricity, running water, or an income. The radical Economic Freedom Fighters is polled to rise slightly from six to 10% of the vote, still far from a power challenge.